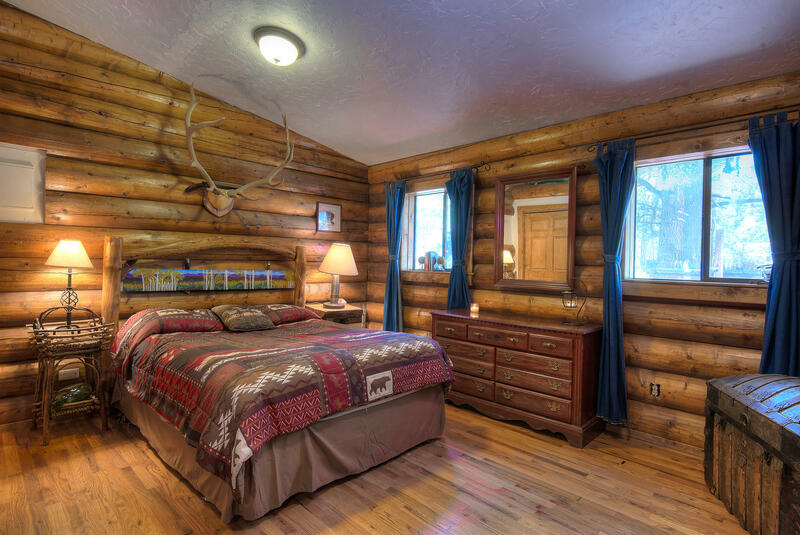 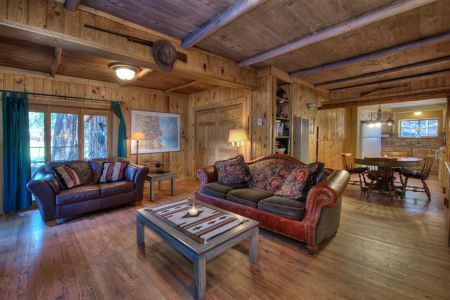 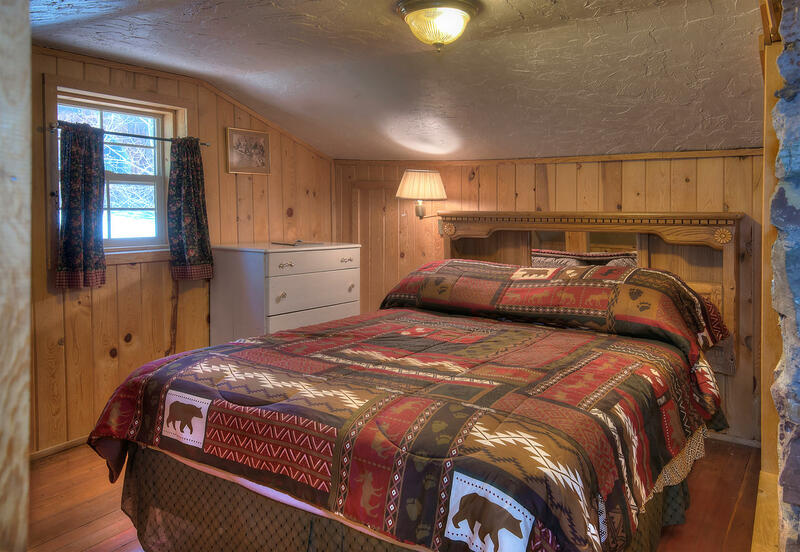 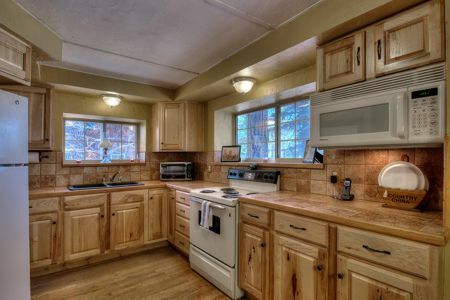 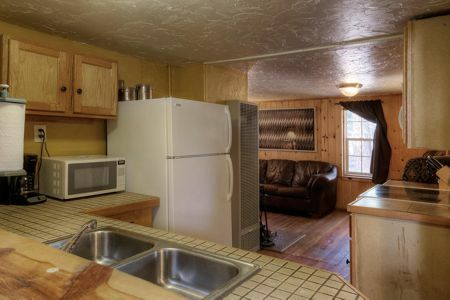 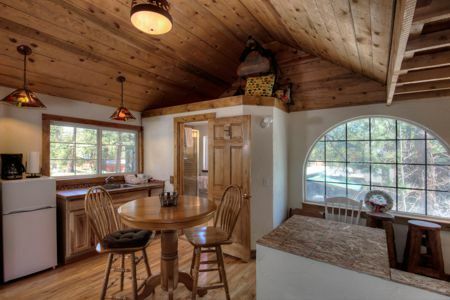 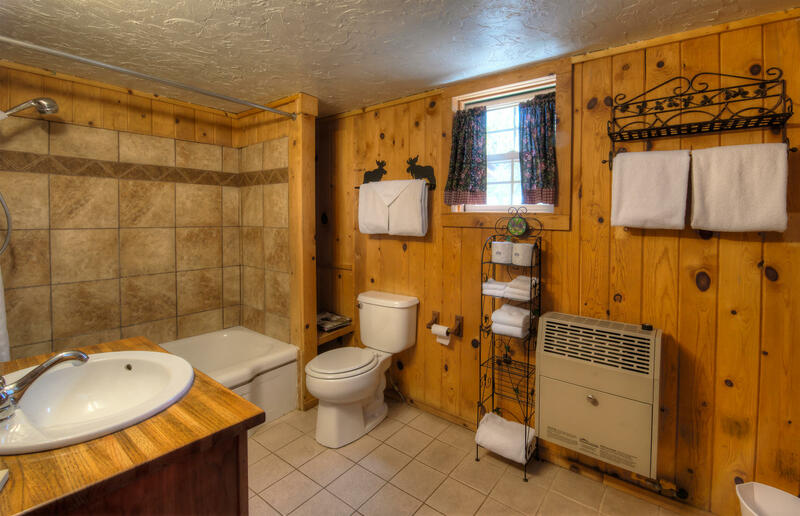 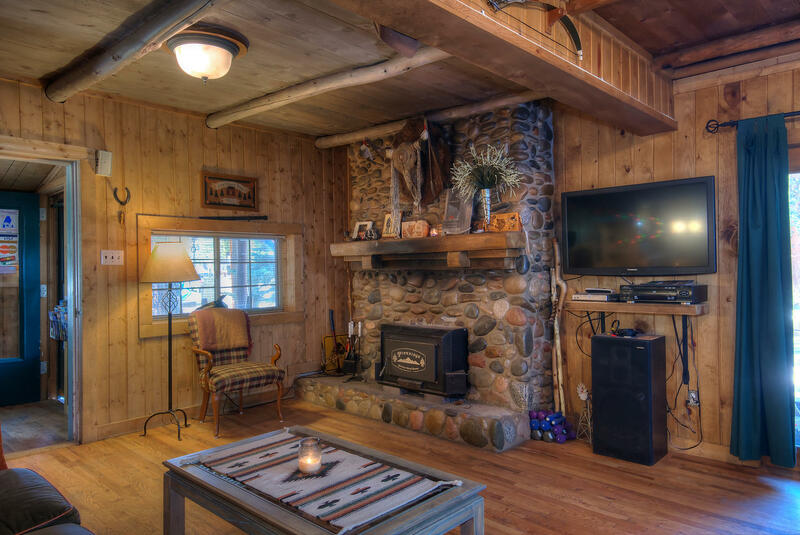 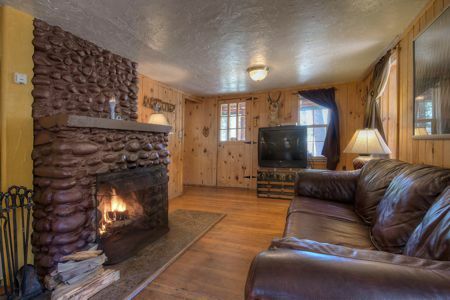 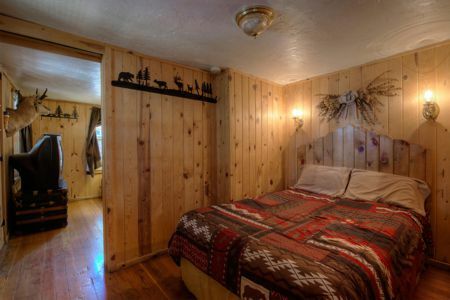 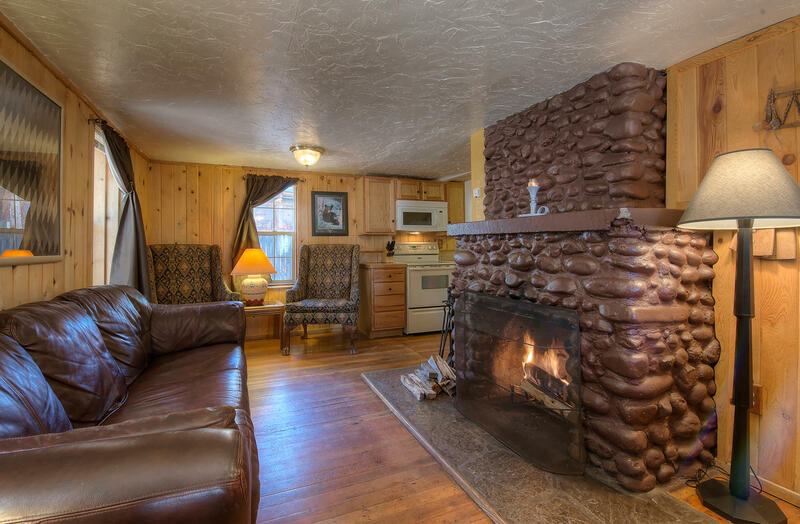 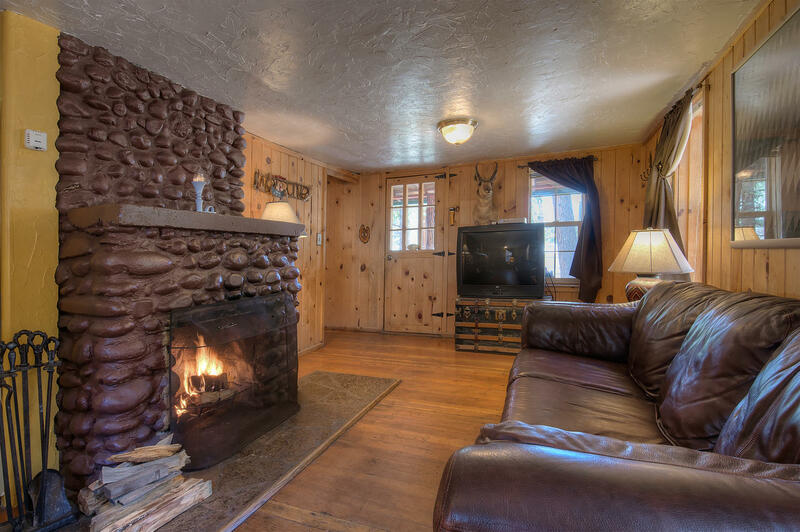 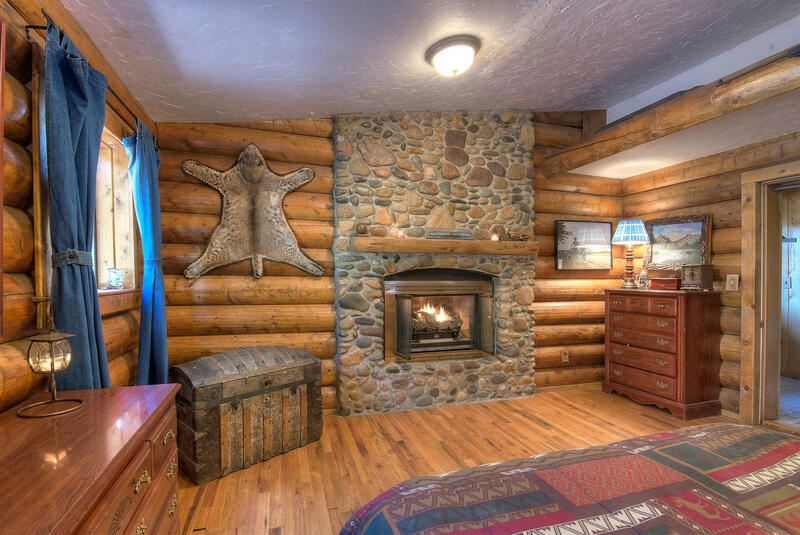 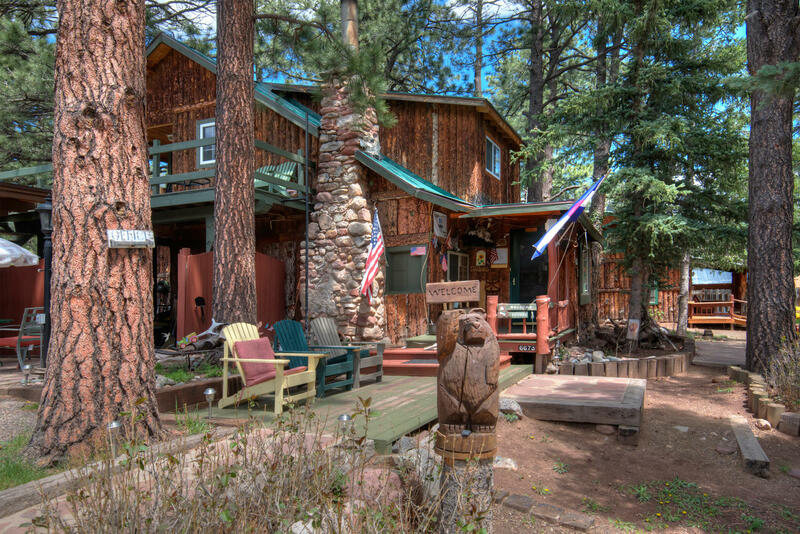 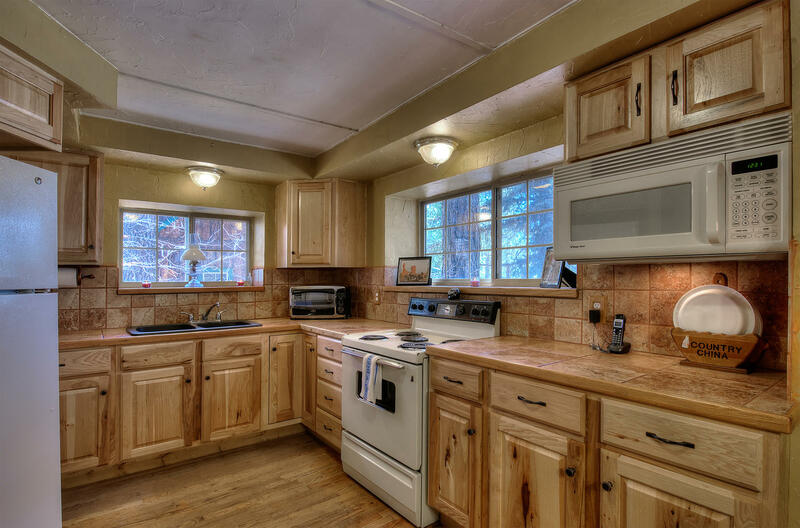 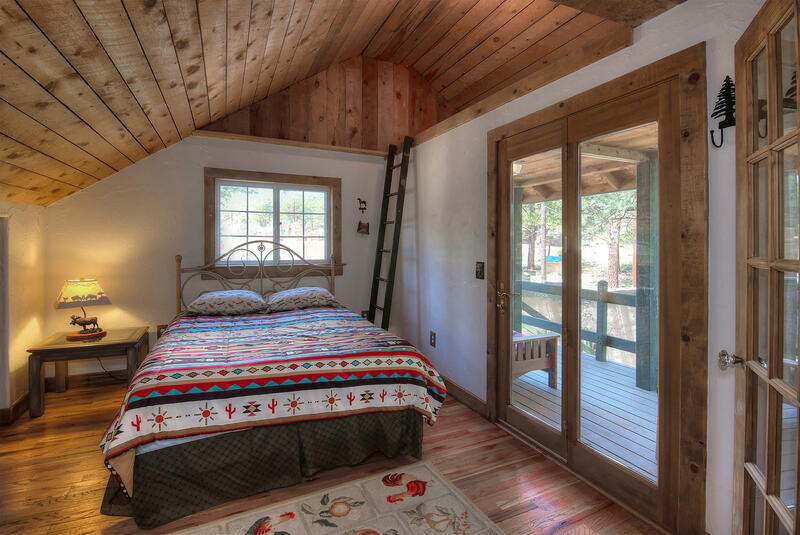 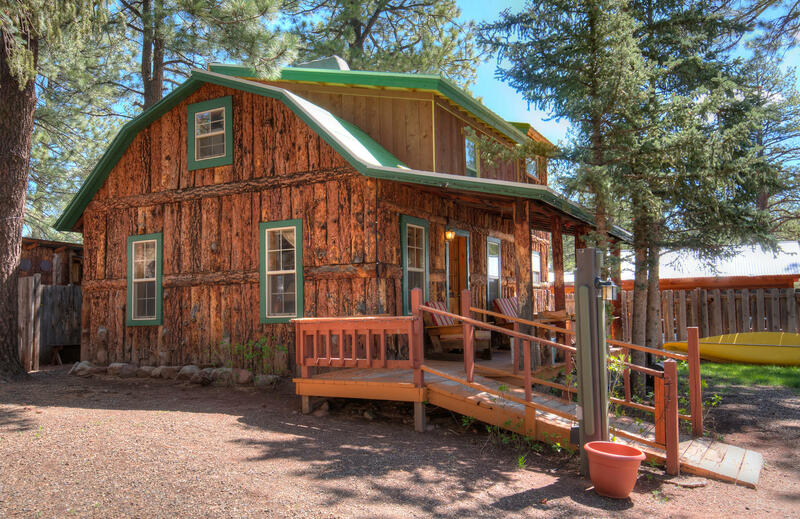 StoneWall Lodge & RV Park offers 2 Cabins with up to 3 bedrooms and full kitchens, all providing that quaint mountain feeling combined with modern day luxuries. 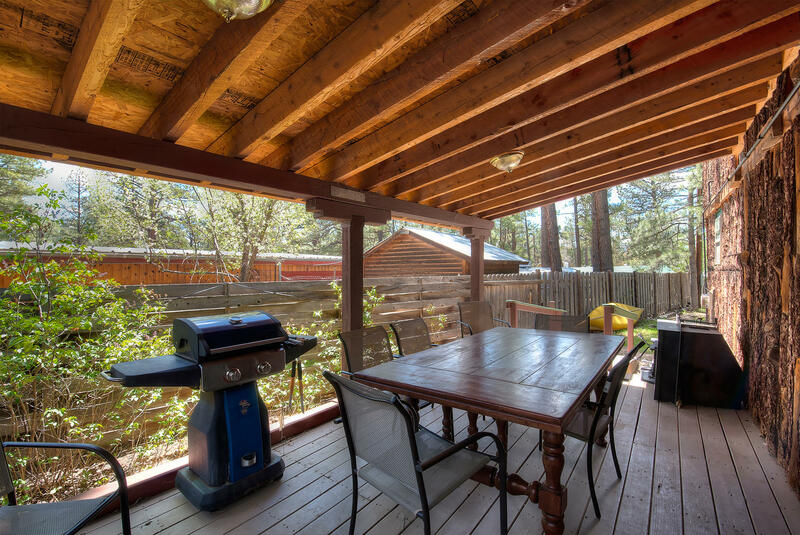 Each cabin has an outdoor seating area under the patio coverage on the spacious decks and offers picnic tables and grills for your use. 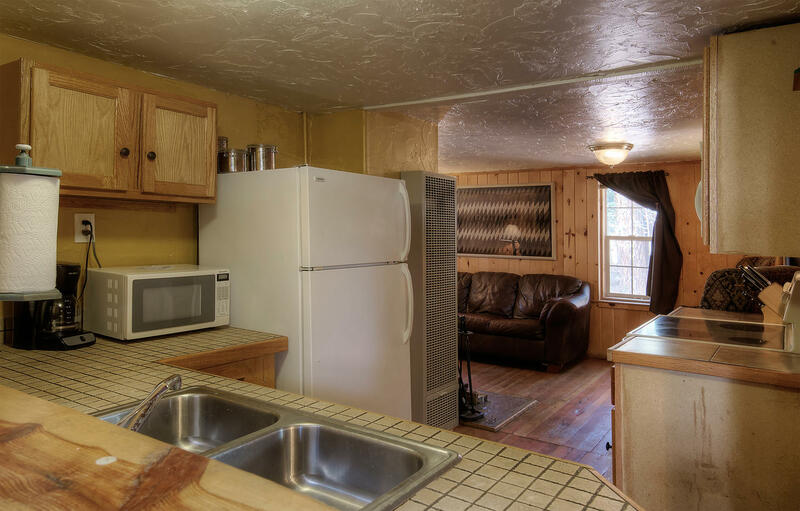 Each apartment has complementary Dish satellite TV receivers and Internet access is available with a daily additional charge. A spacious, custom all-weather pavilion complete with a full kitchen, BBQ grills and seating for fifty. A great fire pit for nightly gatherings, story telling and roasts! A professionally designed and constructed playground for families with children. Enjoyment areas for listening and watching the deer, elk, and other wildlife grazing and roaming close by. 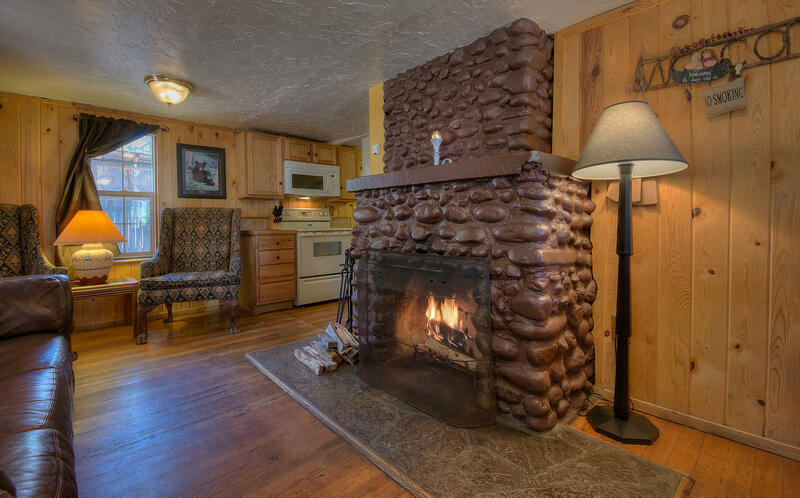 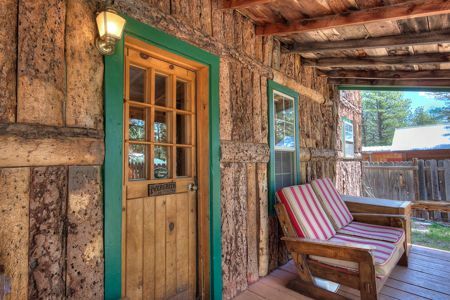 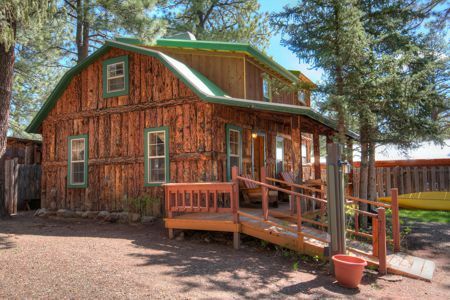 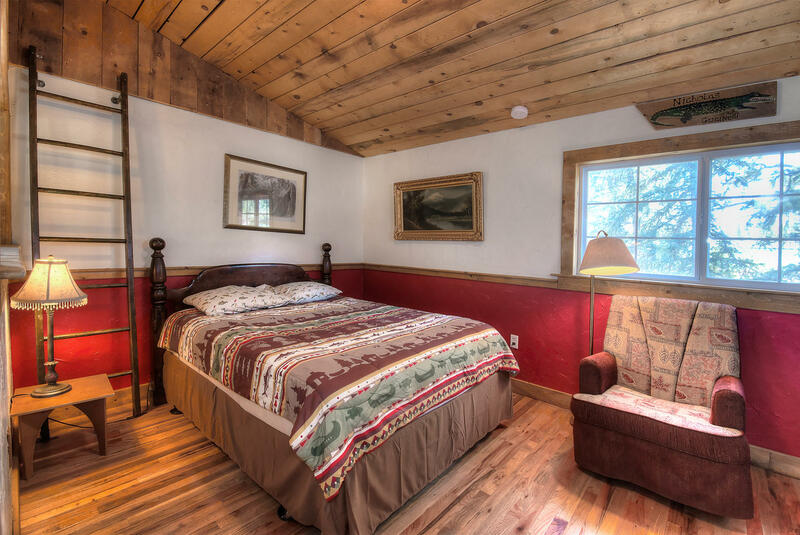 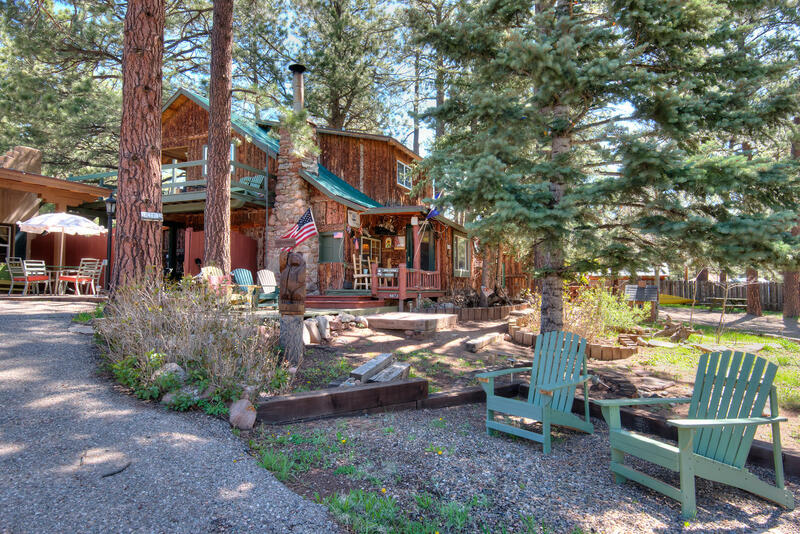 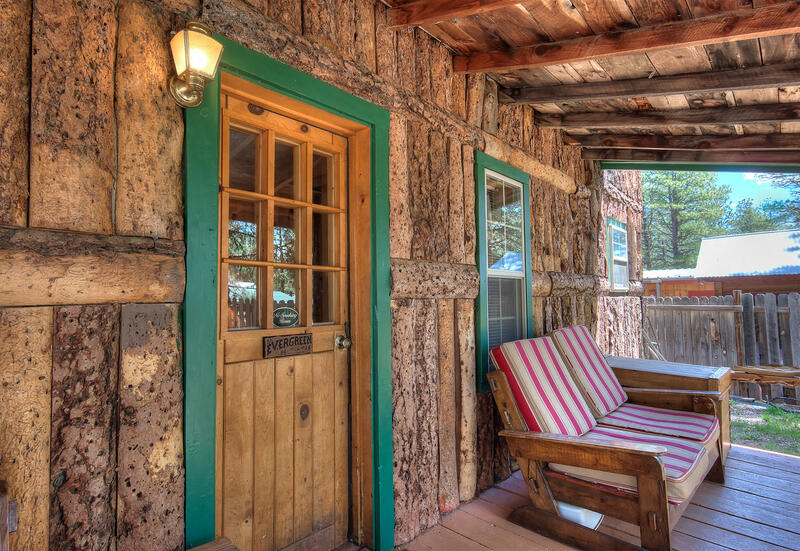 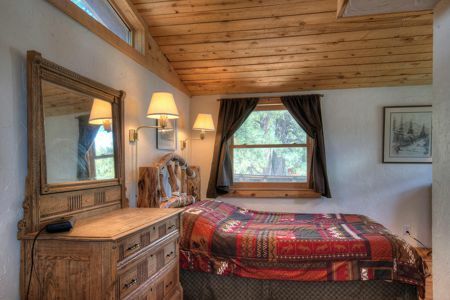 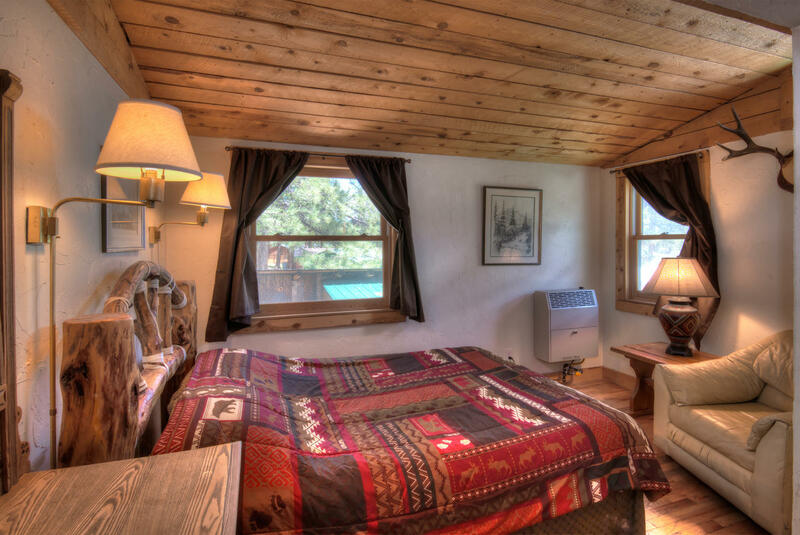 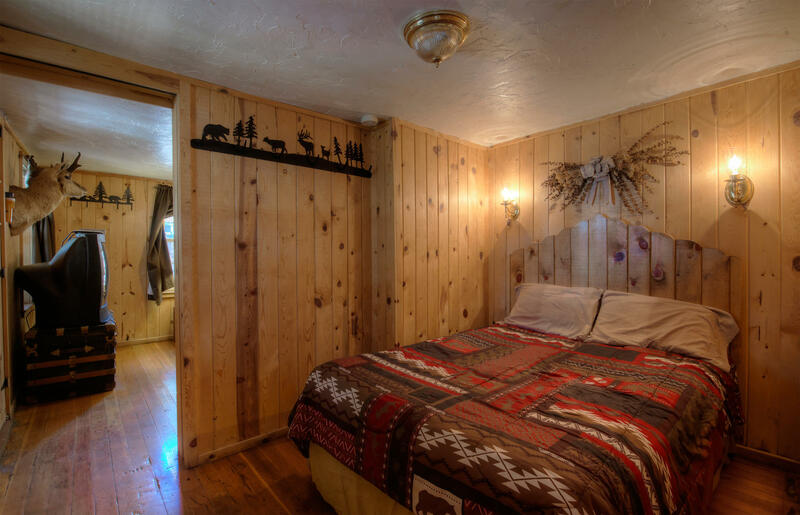 StoneWall Lodge & RV Park is located between historic Trinidad and the picturesque beauty of Cuchara and La Veta. 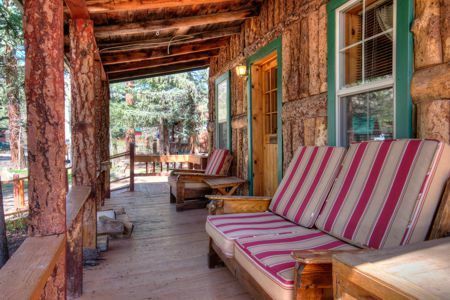 Unique in the area for its blend of both modern and convenient yet rustic-and-beautiful vacation facilities, StoneWall Lodge rests at 8000 feet. 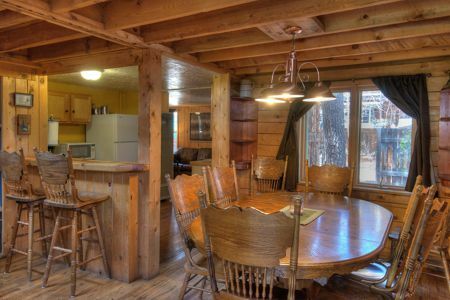 We offer spacious, custom all-weather pavilion complete with a full kitchen, BBQ grills and seating for fifty. 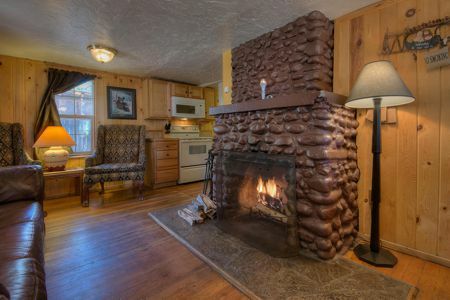 Great fire pit for nightly gatherings, story telling and roasts! 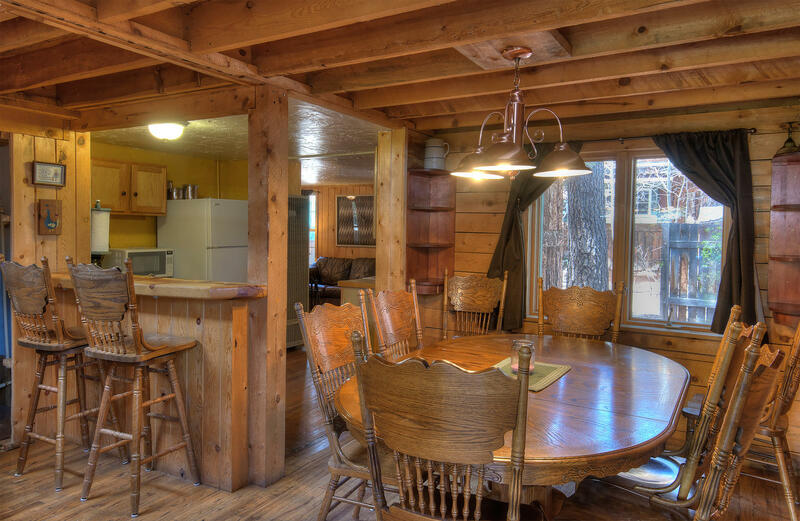 Professionally designed and constructed playground for families with children and enjoyment areas for listening and watching the deer, elk, and other wildlife grazing and roaming close by.